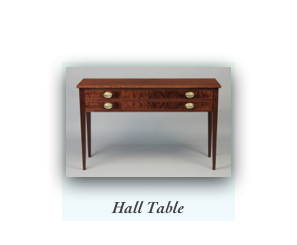 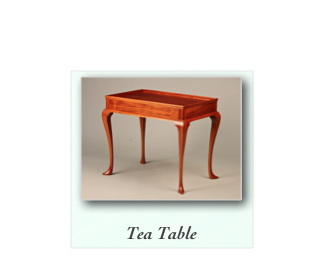 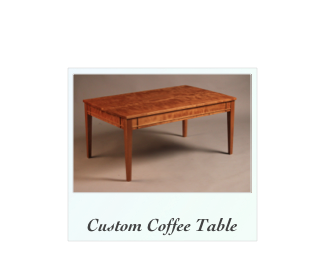 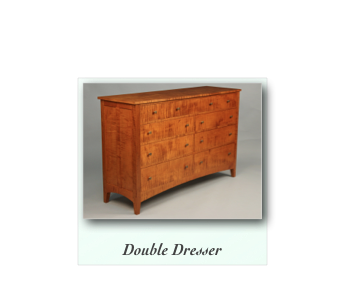 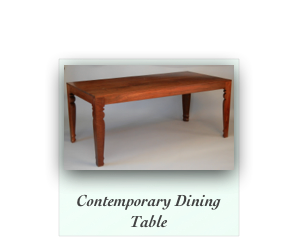 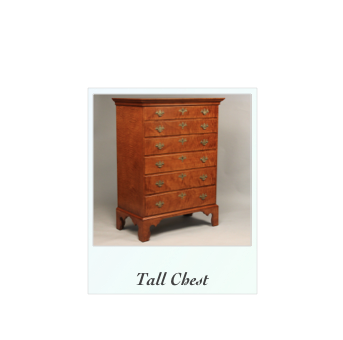 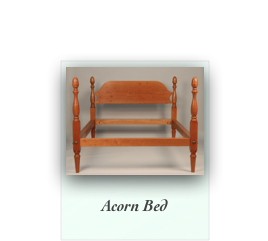 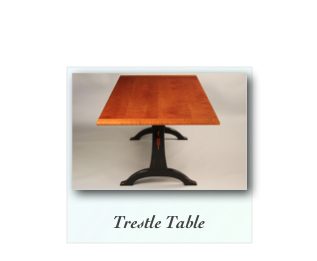 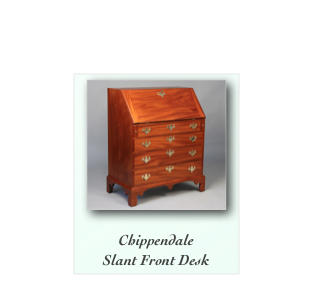 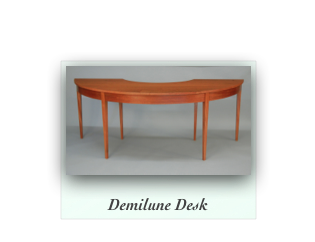 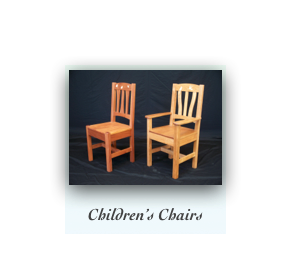 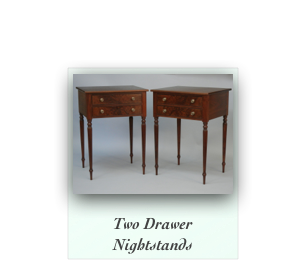 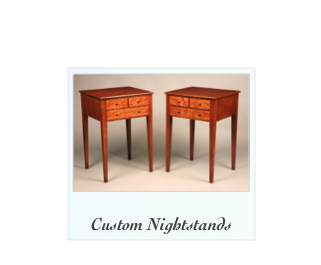 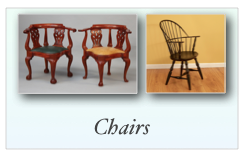 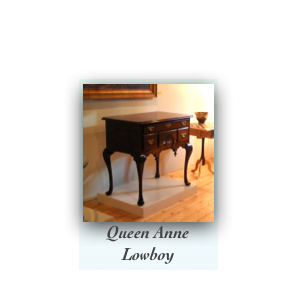 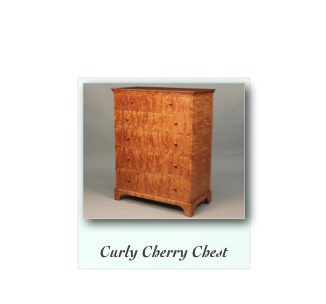 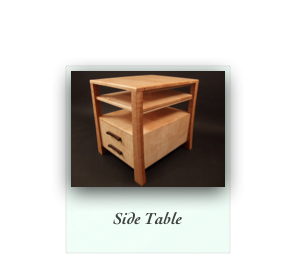 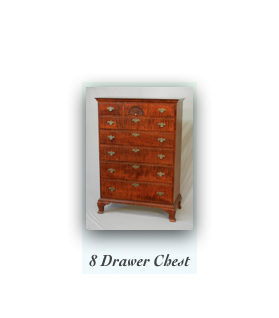 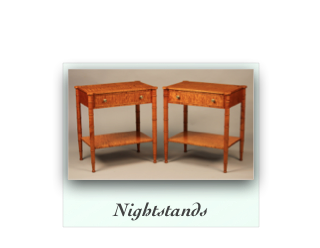 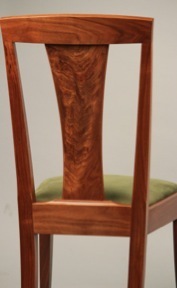 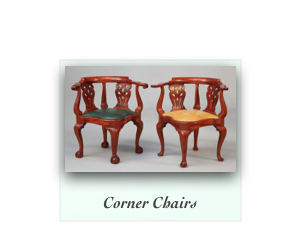 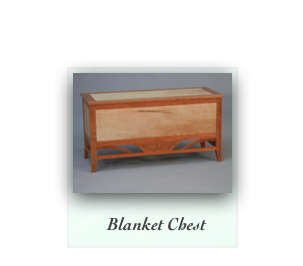 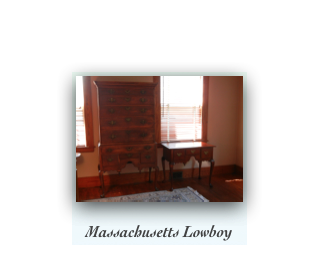 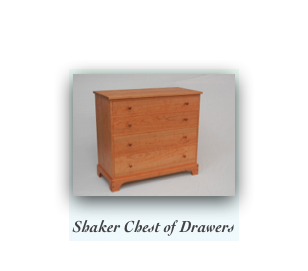 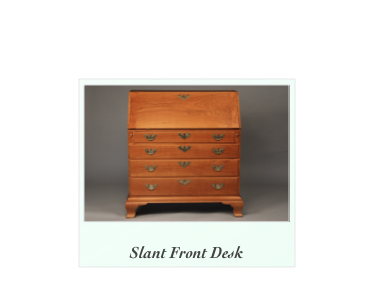 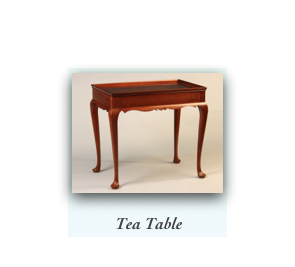 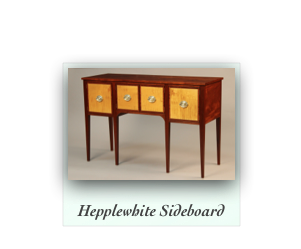 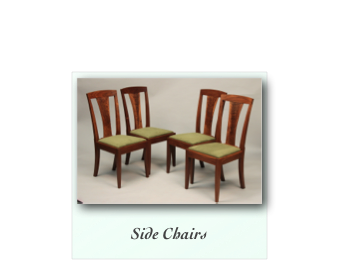 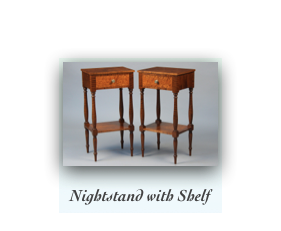 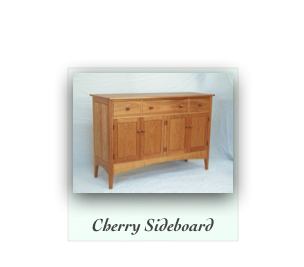 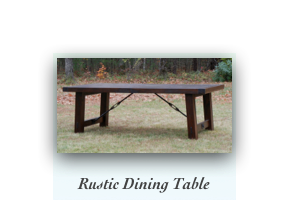 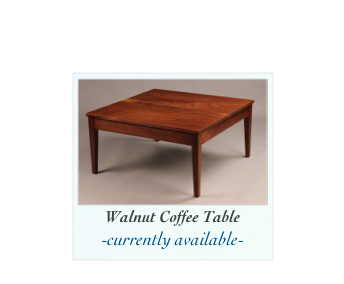 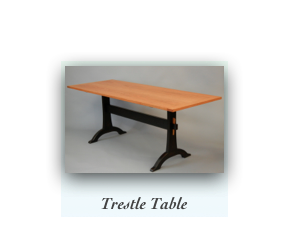 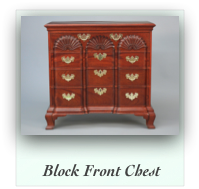 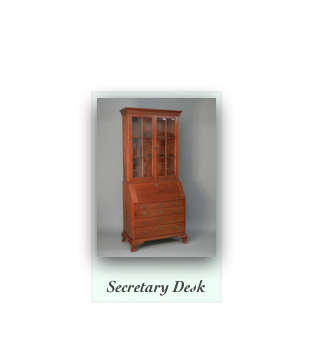 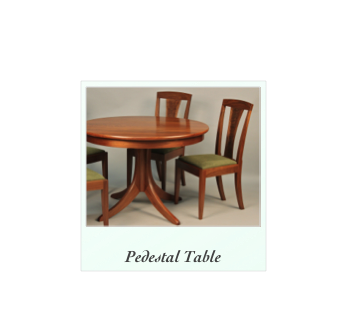 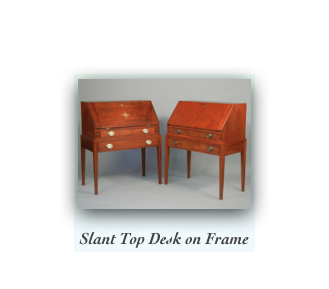 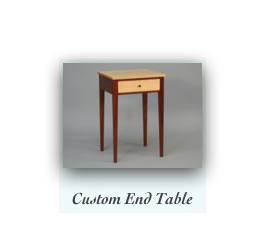 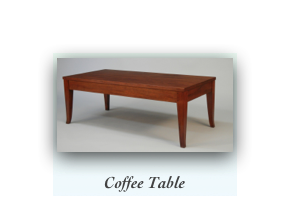 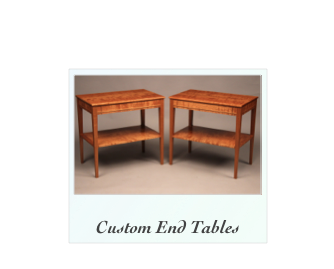 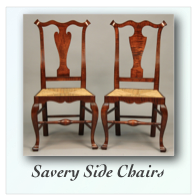 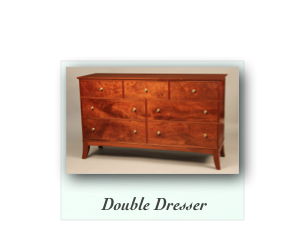 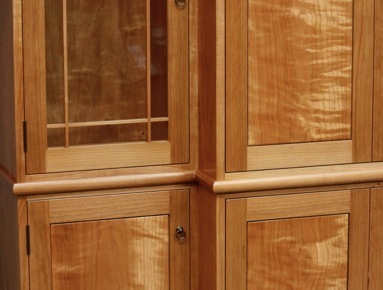 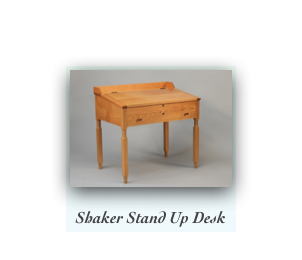 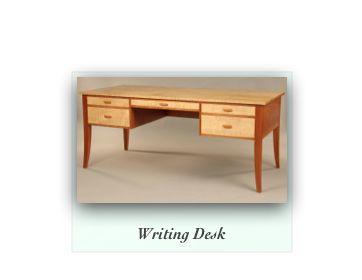 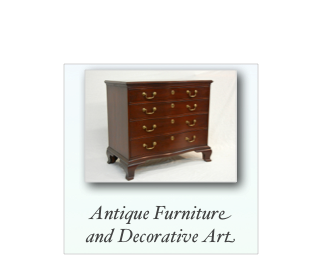 At Doucette and Wolfe Furniture Makers we make fine handcrafted furniture to order. 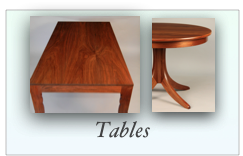 Below are some examples of finished pieces we have recently made for some of our clients. 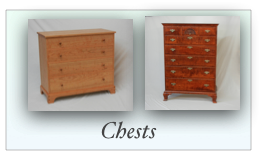 We are not limited to any specific style or pattern, we can work from photos, drawings or we can measure an original, whether it is in a museum or a prized family heirloom. 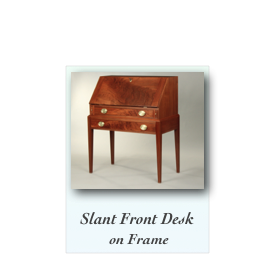 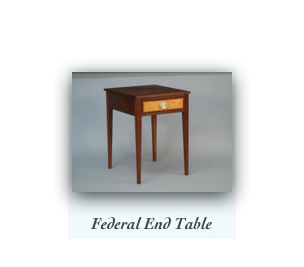 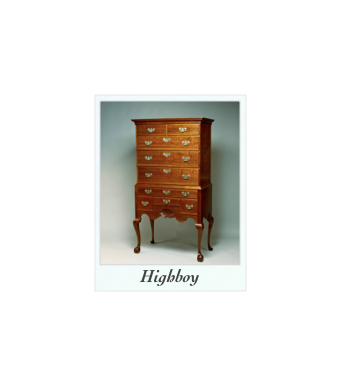 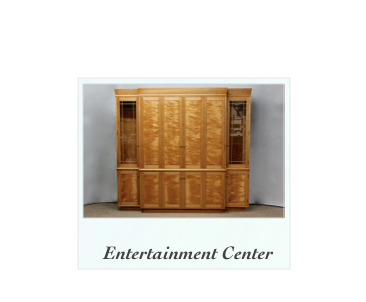 Each piece of furniture we make is made to the highest of standards with a meticulous attention to detail and overall quality. 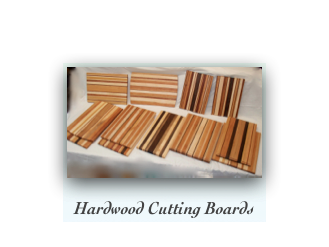 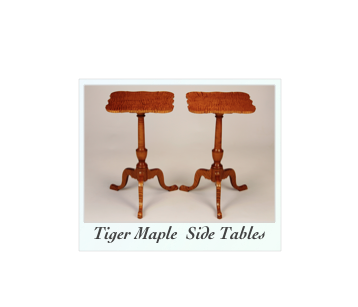 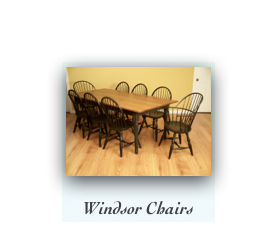 We use the finest hardwoods available today in combination with traditional time tested techniques and joinery to create that cherished family heirloom that can be used and enjoyed for generations to come. 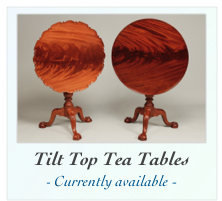 Contact us for more information or to discuss details further. 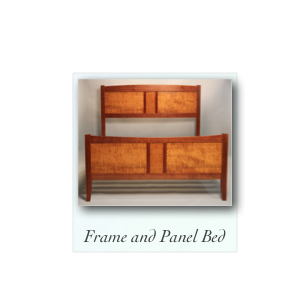 We look forward to collaborating with you to make that perfect piece of furniture.